Which will make your business more profitable? Many accommodation providers believe they should focus purely on driving direct bookings because they don’t attract any ‘agent’ commissions. However, do they really always generate the highest return on investment? Hmm…perhaps not. There are more nuances to consider than just the level of commission a booking attracts. Join us on the 8th of May, for an insightful industry debate that will challenge your assumptions about direct bookings and OTA bookings. 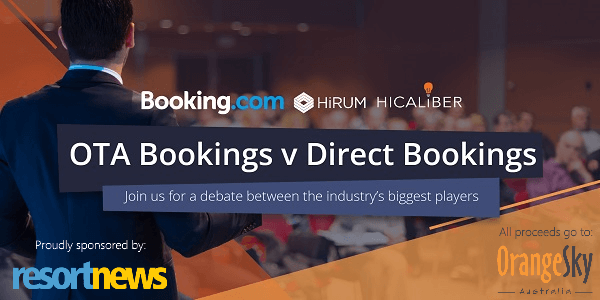 Expert perspectives from Booking.com and HiCaliber will help you to establish the most profitable strategy for your business, so don’t miss out! Secure your tickets today! 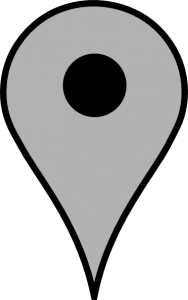 Where: Maroochy Surf Club, 34/36 Alexandra Parade, Maroochydore. Tickets are limited, so don’t delay securing your spot! This is a non-profit event – ALL ticket proceeds will be donated to Orange Sky Laundry (Australia’s first mobile laundry and shower service dedicated to serving the 116,000 local Aussies who are currently experiencing homelessness). Complimentary Industry and Training event for clients with a support contract.